Bonus lessons and tips to help you launch and promote your blog. Just click Add to Cart and fill in your payment info, and I'll send your workbook and course right away! 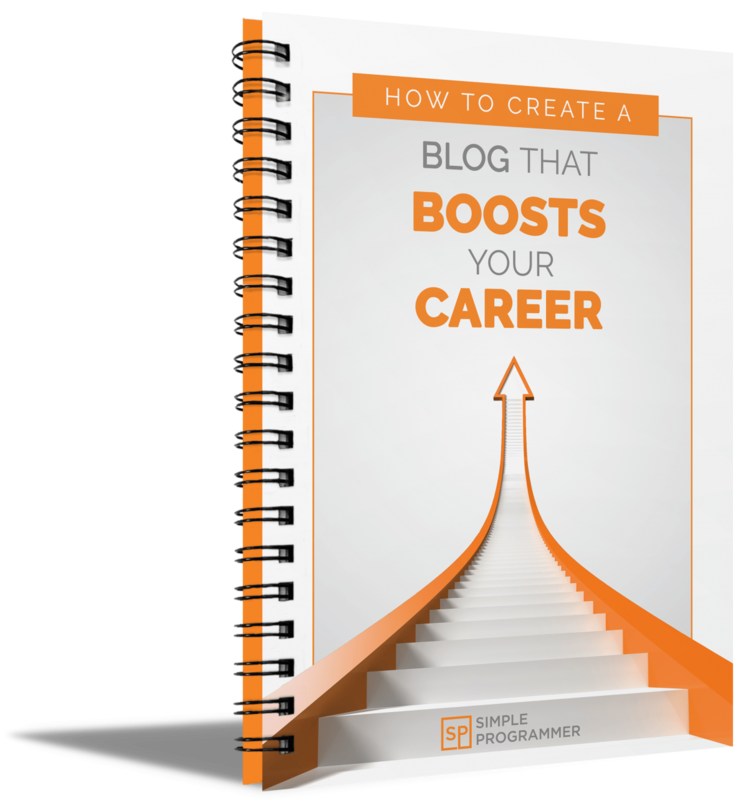 This is a LIMITED TIME offer, so if you have ever thought about creating a new blog or restarting your dead blog, don't miss out on this golden opportunity.